Killer Characters: Stop Your Heart Chocolate Cake and Happy Heart's Day Giveaway! Stop Your Heart Chocolate Cake and Happy Heart's Day Giveaway! 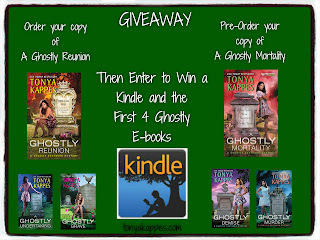 ****GIVEAWAY OVER**** CONGRATULATIONS TO MARY PRESTON!! I've spent many, many summers in Honey Springs, Kentucky with my Aunt Maxine Bloom. In fact, she took those long summer days to teach me everything I know. She taught me how to be a lady. She taught me manners. She taught me how to bake, but most importantly she taught me that baking was the way to a man's heart. When I think back to fourteen summers ago, when I was 14 years old, I'd caught the eye of hunky Patrick Cane, I knew that I had to put my Aunt Maxi's wisdom to work. I'd gotten to know Patrick the summer before and we'd kept in touch all school year long. It was the longest nine months of my life! Even though Patrick and I kept in touch, we didn't get to celebrate Valentine's Day and I was determined to bake Patrick Cane a cake to his heart just like Aunt Maxi had taught me. She took me to the grocery store as soon as I'd gotten in town with her very own special "stop your heart chocolate cake" recipe is what she called it. I pushed the grocery cart while she filled it with so much stuff I never knew existed. Something called espresso powder...who knew! Not only that, but she also taught me that if you refrigerate your cakes overnight, it not only makes them super moist, but easier to frost. I blame my love for not only baking and all things coffee on my Aunt Maxi, I also blame my love for Patrick Cane on her too. P.S. Aunt Maxi's advice about the way to a man's heart...she was right! Even after being apart for twelve years, Patrick and I recently found our way back into each other's arms as adults since I moved to Honey Springs and opened up The Bean Hive Coffeehouse. 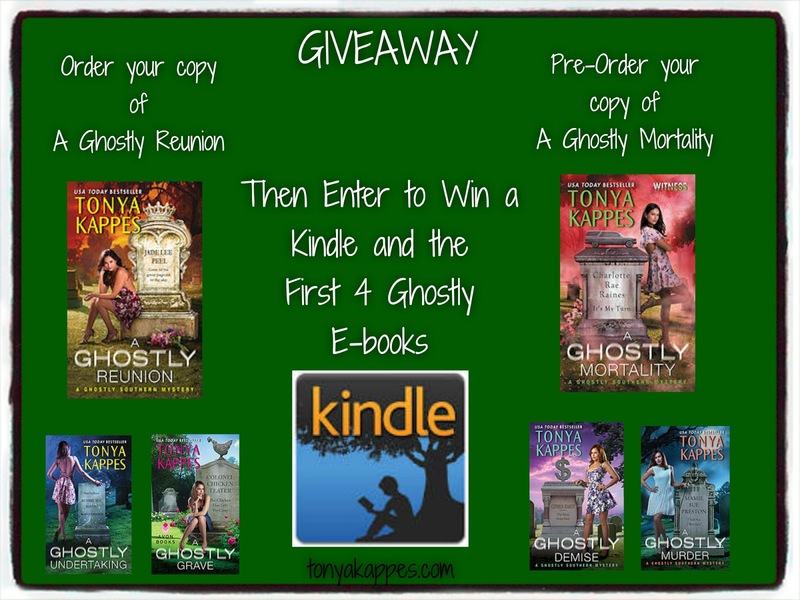 Leave a comment to be entered to win a Southern Mystery Pack from Tonya Kappes! Be sure to leave your email in the comment. 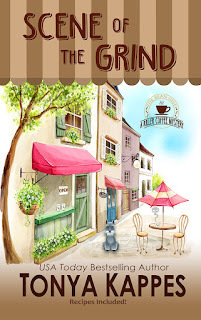 Be sure to check out Tonya's new southern mystery release SCENE OF THE GRIND, the first in a new coffeehouse mystery series, A KILLER COFFEE MYSTERY. 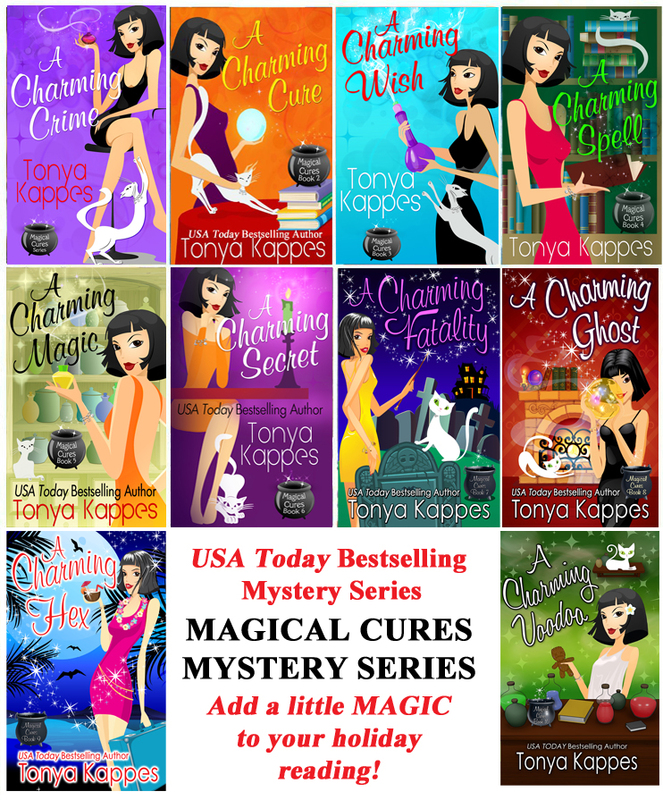 "Where the coffee is as hot as the gossip..."
Click here to learn more about Tonya's cozy mysteries. "This southern tale includes the cutest little silver schnauzer, Pepper, who rides everywhere in Roxy's bicycle basket; plus, a sweet rescue poodle, Sassy, who takes an immediate fancy to Patrick. Also, Delicious recipes are inserted between chapters. 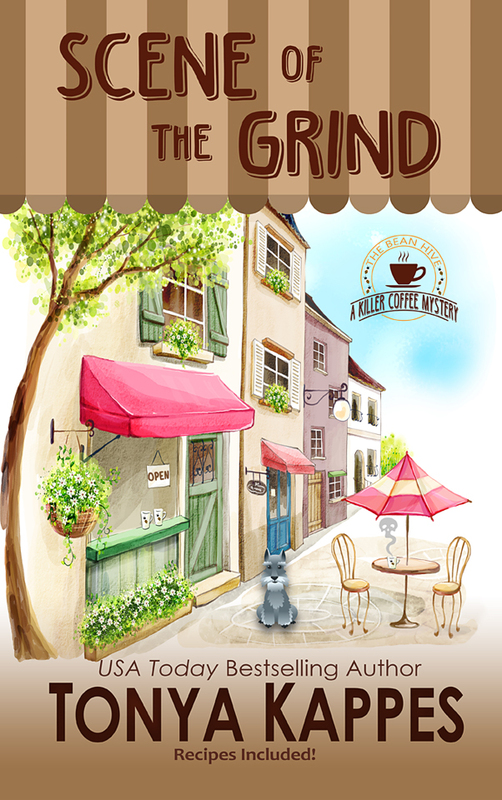 Brew a pot of coffee, pour yourself a cup, and start reading Scene of the Grind to see what the buzz is about in this debut series." It's a wonderful little trick!! I hope you like it! It's amazing how amazing it really it!!!!!!!!!!!! You're the best! Espresso is so good. Great post. I love this book. Thanks for the recipe and the giveaway. I will have to try the recipe. The recipe sounds great! And so does the story! Thanks for the giveaway! I loved this book. And the cake sounds yummy! Sounds real goooood. I like the way you did a character blog.Thanks for the chance to win. The cake looks delish ! Thanks for the recipe ! Love the cake recipe, bit not so sure about espresso wither. I am not a coffee lover. But I am gluten free. and not by choice. Yum! Great looking Chocolate Cake! I may just make this for my hubs tomorrow! I'd like to enter the contest, I'm a librarian in a rural Montana library, and we don't have any of your fun books! 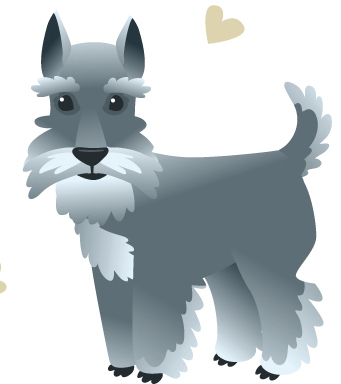 Let me just say, "How cute is the cover for Scene of the Grind!" I like the premise of the Coffeehouse mystery series. I'm looking forward to reading it. I can't wait to try this cake! I look forward to reading this series. This recipe looks so good! Thanks for the recipe and the giveaway!! I meant dogs not fogs!!! Yikes! Loved the book and the recipes, especially the chocolate cake!!!! First of all congratulations. The cover is amazing. I always refrigerate my cakes as I like to keep things as safe and fresh as possible me and some cakes I freeze as I esoecially love them really cold like a baked Alaska of sorts 🙂. Glad you mentioned that in your recipe. We love mocha frosting on chocolate cake too. People who don't normally say they like coffee usually love mocha frosting it seems. I am really looking forward to reading this series. Best of luck. Thank you. Read, reviewed and enjoyed this book.can't wait to read more of6them. I think that recipe is a must try one for me. The hubby should love it. The cake looks so yummy, even though it's gluten free! I'll be sharing this recipe with a few friends. Also, I can't wait to read Scene of the Grind! I was so excited for its release. I could use a slice of that cake right now with my morning coffee. It looks delicious! Thank you, Tanya. What an offer and what a recipe. Love chocolate cake and love that this is an easy recipe. mlarkin at rmrgroup dot com. I love to bake and I love anything chocolate so I will definitely have to try this!! Also I had never heard refrigerating a cake before frosting it to make it super moist, I will have to try that also! Thanks! Cake looks and sounds delicious! Thanks for sharing the frosting tip. The cake sounds delicious. I will have to give it a try. Thank you for sharing. 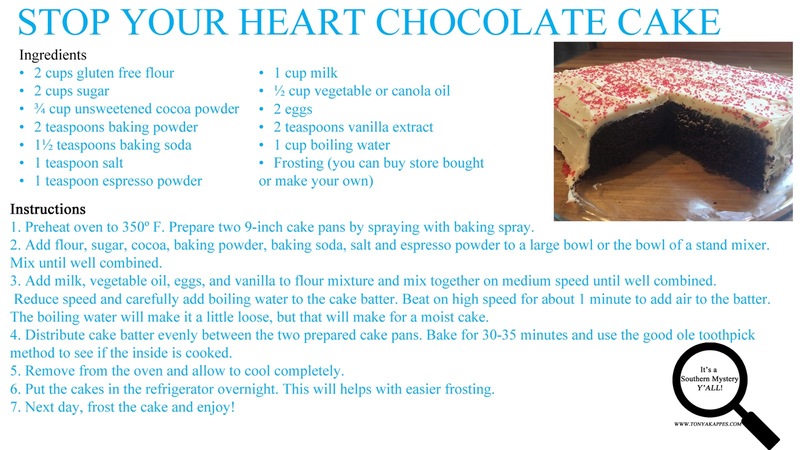 I must try the Stop Your Heart cake! I love understanding the characters from their past...and thanks for the chocolate cake recipe! There's dessert! The cake looks and sounds delicious! I haven't read Scene of the Grind yet, but it looks great! I would LOVE to win the Southern Mystery Pack. Thank you so much for the chance to win and for the recipe! Cake looks amazing. I didn't know about putting the cake in the refrigerator, will have to remember that. Loved the excerpt, can't wait to read "Scene of the Grind". Is it safe to assume that the gluten free flour can be exchanged with regular flour? Everything looks yummy. Books included. Tonya Kappes writes such fun books! Thanks for the chance! somesmartcookle@ aol.com. it's cookle with an L, not an I.
I love culinary cozies -- the recipes are fun to read! Hope I'm not too late. What a delicious combo, mystery and cake! Deliciously good idea! Having Choc cake mixed this a good southern mystery is better than sweet tea on a summers day! Making your cake today!!! Love your books!! HAPPY VALENTINE'S DAY!!! Love a good mystery and cake too. The cake could stop a heart.....in more ways than one. Thanks. I'm a KY girl who loves your books. The characters are always so much fun! I've read and loved all of your comments! Thank you so much! The winner is Mary Preston! Congratulations Mary!! !